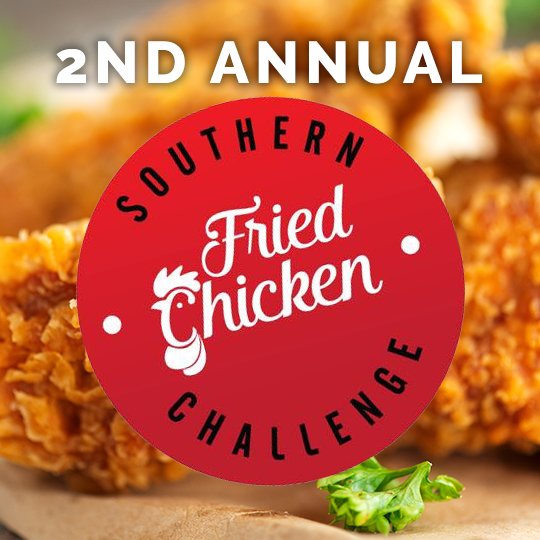 It’s time to gather again and crown the best maker of fried chicken in Charleston at the 2nd annual Southern Fried Chicken Challenge! This culinary event hosts local and regional restaurants as they compete to make the most delicious fried chicken in the South Carolina Lowcountry. It’s a day full of food, music & fun! Sample tasty dishes from the top local chefs, listen to live music and pay tribute to our love of this quintessential southern comfort dish. Bring your friends, family and a chair or blanket and get ready to spend an afternoon indulging in the best foods Charleston has to offer! 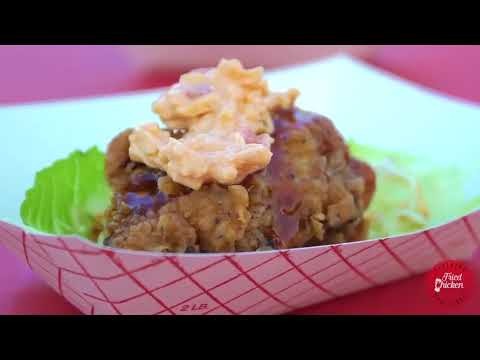 Visitors to the 2017 Southern Fried Chicken Challenge in Charleston, SC enjoyed a beautiful day of food, music & fun! 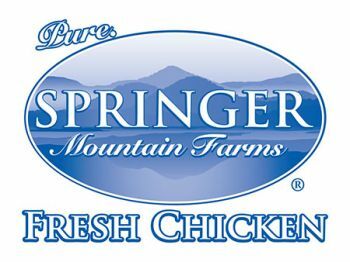 Get ready for the second annual Southern Fried Chicken Challenge! The festival is a feast for all your senses, bringing the Charleston community together for a day full of the best music, food & drink the low country has to offer — most importantly, the comfort food we’re most famous for… Fried Chicken! Last year’s inaugural event was an unbridled success, drawing more than 1,800 visitors to sample and judge the best fried chicken dishes from local chefs and restaurants including Just Eat This, Fleet Landing, The Mac Daddy Food Truck and the winner of both the Peoples’ Choice and Judge’s awards — Salthouse Catering. This year’s event brings all that and more! More fun, more music and even more Southern Fried Chicken! We’re set to make an even bigger impact on the Charleston community too, as we’ve already partnered with four amazing charity beneficiaries. This year’s beneficiaries are the Charleston Animal Society, YEScarolina (Youth Entrepreneurship South Carolina), the Charleston County School District’s Career & Technology Education programs and, once again, the MUSC Shawn Jenkins Children’s Hospital.